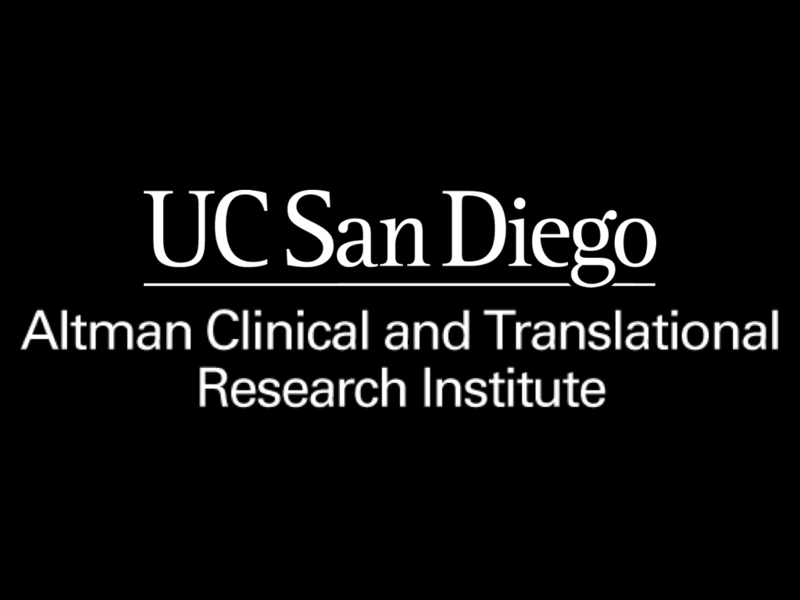 I am a behavioral scientist whose research is at the intersection of psychology, public health informatics, and data science. My work broadly examines how online and offline social networks influence our health behaviors and healthcare decision-making. I am interested in quantitatively and qualitatively measuring how spending time on social media platforms, creating and engaging with content, affects our health. I seek to uncover methods to conduct large-scale content analysis of unstructured text data that is exchanged in online networks. Once we are able to interpret these data, I believe we will have a better understanding of how to intervene in virtual spaces to promote health-enhancing behaviors, and better predict who is at risk for health impairing behaviors. I want to discover ways to leverage social media and other Web 2.0 technologies to improve individuals’ health, and better understand how on- and offline social networks synergistically/antagonistically influence health attitudes and behaviors. 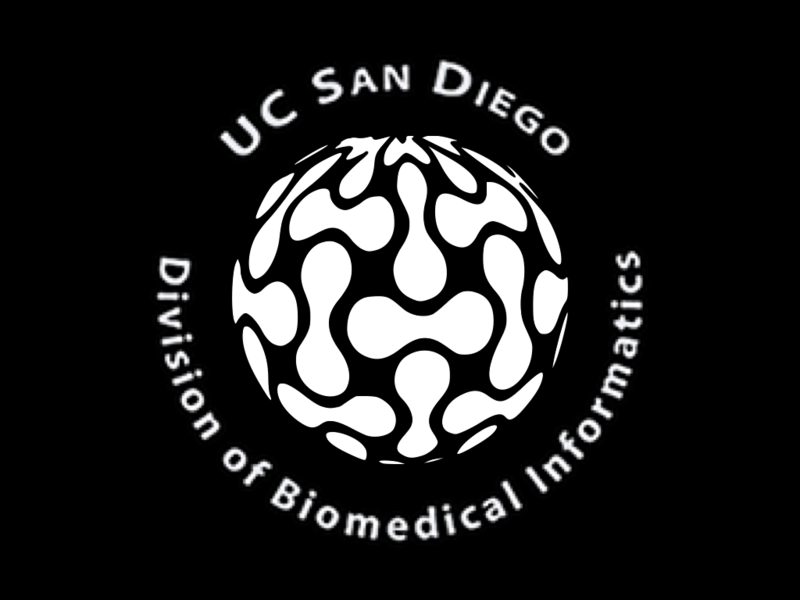 I am currently a National Library of Medicine Postdoctoral Fellow at the University of California San Diego in the Department of Biomedical Informatics with a secondary appointment in the Department of Family Medicine and Public Health. 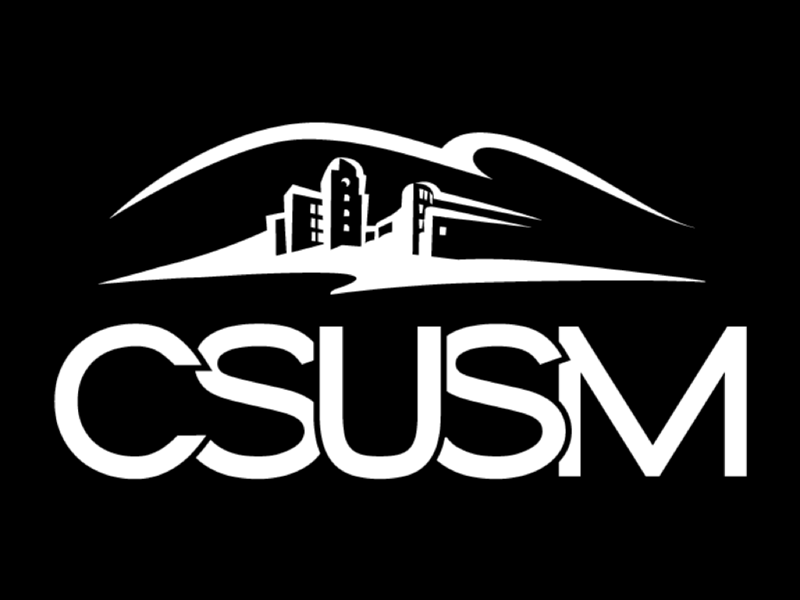 I also lecture at California State San Marcos. My undergraduate and masters degrees are in Psychology, and my doctorate is in Public Health. I code in R and am an advocate for increasing diversity in coding, especially among women in the behavioral and social sciences. In my spare time I enjoy playing soccer, running, cooking, gardening, and hanging out with my family.